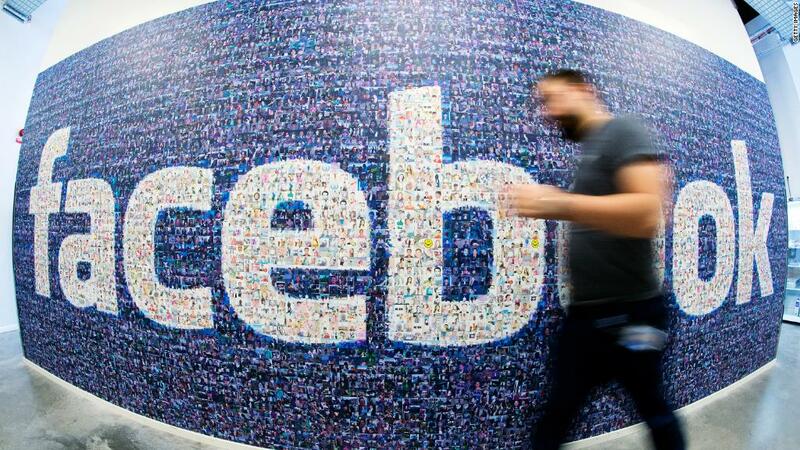 Facebook is sweetening the pot for all birthday fundraisers posted on its platform. Continuing its efforts for social good -- and helping to get back into good graces with its users -- the social network said on Tuesday it will donate $5 to every newly created fundraiser posted on a US user's birthday. The fundraiser must support one of the 750,000 vetted US nonprofits approved to raise money using the platform. Last year, Facebook (FB) introduced the feature, allowing users to select an organization, set a goal amount and enter a custom message. Friends who see the post can make a donation. The money will come from the Facebook Donations Fund to help nonprofits boost fundraising. The company previously said it would pour $50 million into the fund for 2018. Facebook will only be adding contributions for a limited time, but Ian Alexander -- a product manager on Facebook's Social Good team -- didn't elaborate on a timeline. "We're committed to helping as long and as much as we can," Alexander told CNNMoney. It's unclear how much money has been raised through the effort or how many users have participated. However, Alexander said birthday fundraisers are one of the company's most popular fundraising tools. In November, the company eliminated fees for nonprofits, so 100% of donations made through the platform go directly to the groups. Donations like this can add a new stream of revenue for nonprofits without requiring much effort on their part. The Marine Mammal Center, a California-based nonprofit that rescues marine mammals, said it has raised about $30,000 from Facebook birthday fundraisers over the last year. Overall, the majority of its revenue comes from individual donors. "For nonprofits across the board, it can cost a lot of money to raise a dollar," said Laura Sherr, a spokeswoman for The Marine Mammal Center. "To have a platform and a channel that does not require a lot of work on our end means we can spread our story to even more people." Christopher McClean, an analyst at Forrester, applauded Facebook's efforts to give back and engage with users but said it could be seen as an effort to boost the company's image after a tough year so far. The company recently faced concerns over data handling and a bug that temporarily unblocked users. "[Some people] won't be swayed by this campaign," he said. "They want very clear and specific changes Facebook is making to take care of people's privacy and protect their data."